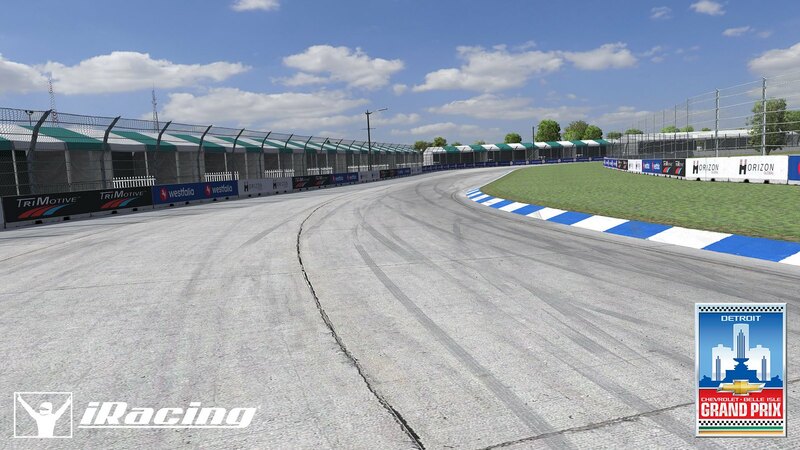 iRacing released two new teaser videos showing us previews of the upcoming Porsche 911 RSR and the Belle Isle Street Circuit. 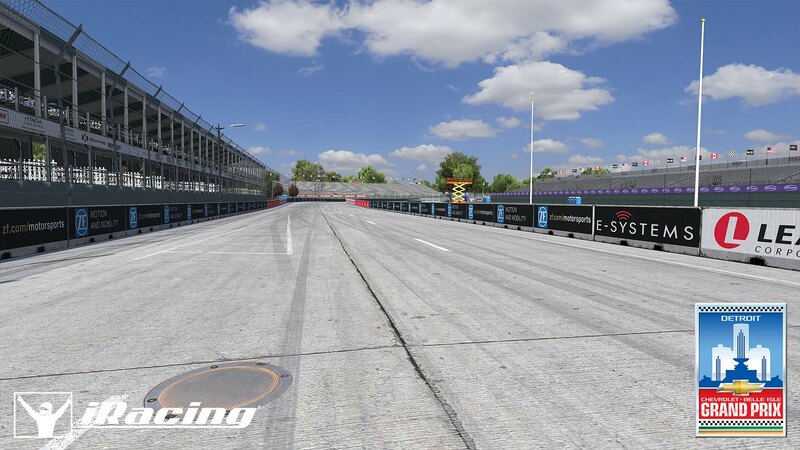 The Porsche 911 RSR will be available on June 5th, so iRacing Porsche fans can start practicing for the virtual version of the iRacing 24 Hours of Le Mans. The 2017 Porsche 911 RSR is the biggest evolution in the history of Porsche’s top GT model. While retaining the typical 911 design, most of the technical elements have been re-developed from scratch and are fully compliant with the new LM-GTE/ACO class rules. Unlike its rear-engined predecessors, the 2017 RSR features a new lightweight 503bhp 4.0-litre six-cylinder engine that is located in front of its back axle. 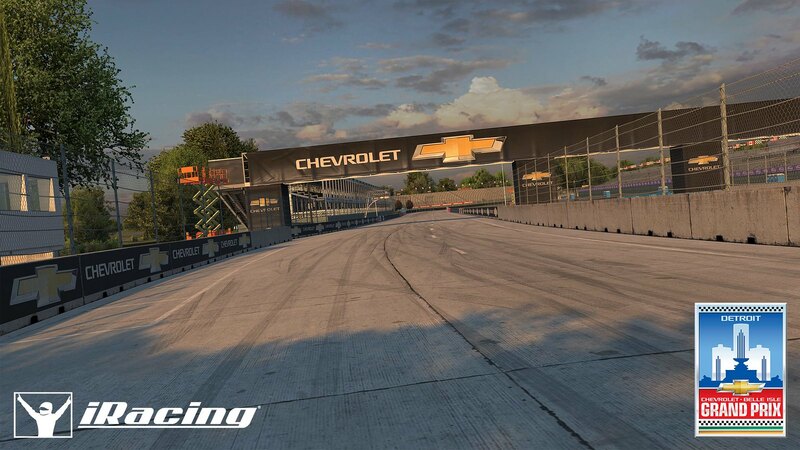 This design will improve the RSR’s overall weight balance and enables the fitment of a large rear diffuser which in its turn will result in more downforce and stability. 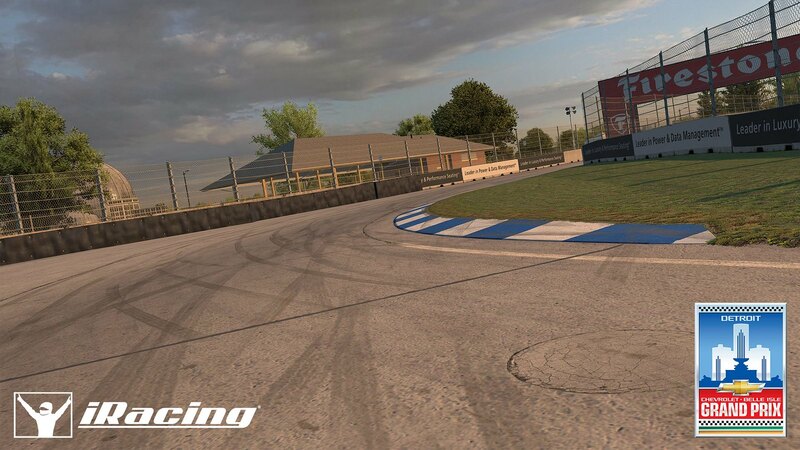 Furthermore, the RSR also received a newly designed suspension, six-speed paddle-shifted gearbox, and enhanced aerodynamic features. 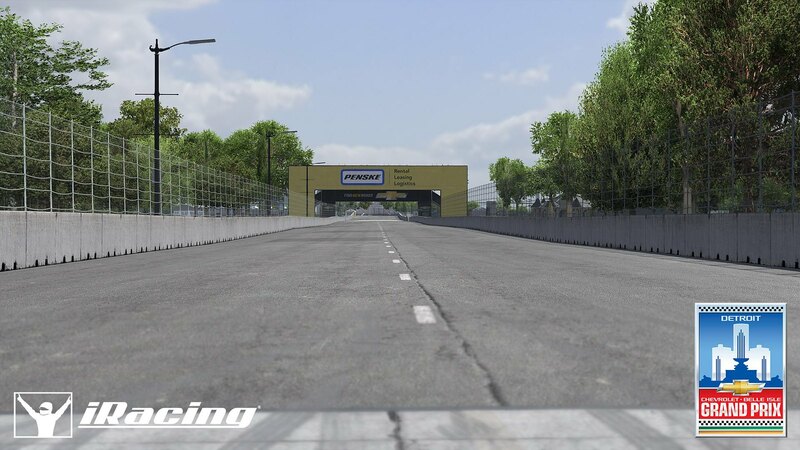 The real-world Porsche 911 RSR competes in the American IMSA Weathertech Championship and FIA World Endurance Championship (WEC) including the 24 Hours of Le Mans. 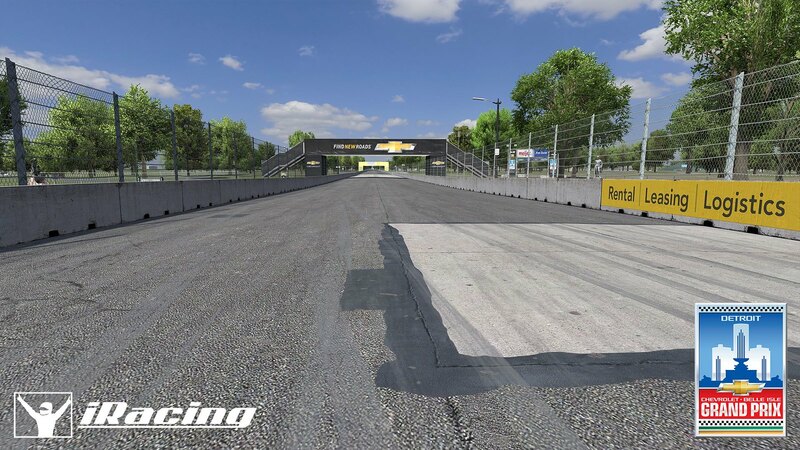 The iRacing track development team is also finishing the work on the Belle Isle Street Circuit, which is their second attempt to bring a full-blown street course to the iRacing Online racing service. 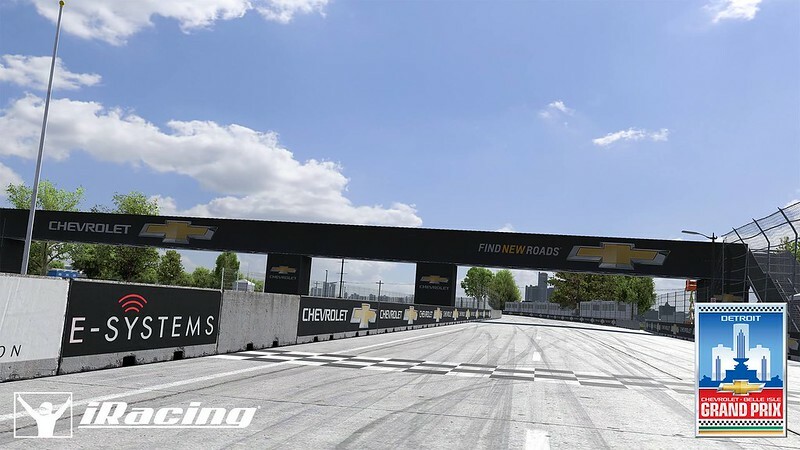 Located on Belle Isle in Detroit, Michigan, this temporary street circuit winds through Belle Isle Park and has 14 corners at 2.360 miles / 3.798 km in length. 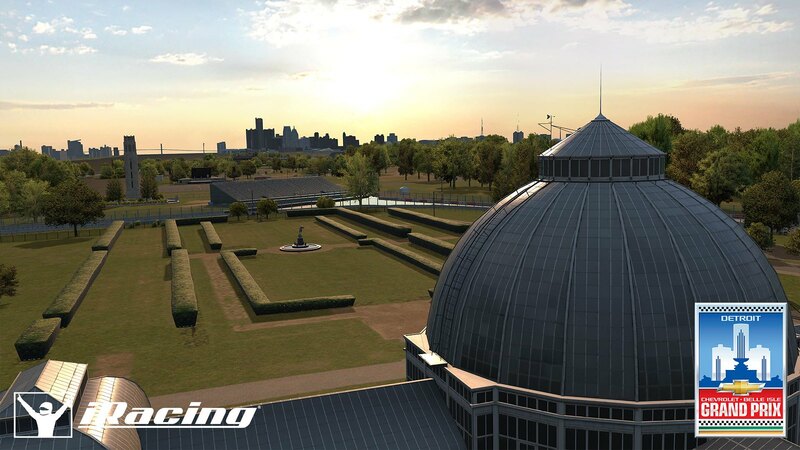 The Belle Isle street course for iRacing will also be available in June.